On its first run, the Tank refused to operate. But on its second run, after some tinkering and troubleshooting, California State University Long Beach’s entry in the Chem-E Car competition sped off, stopping within 2.24 meters of its 17.2-meter goal and landing CSULB a first-place win. Cybersecurity skills are in high demand. According to Cyber Seek, there are currently more than 10,000 openings in the Los Angeles-Long Beach area for cybersecurity workers. Nationwide, there are more than 300,000. 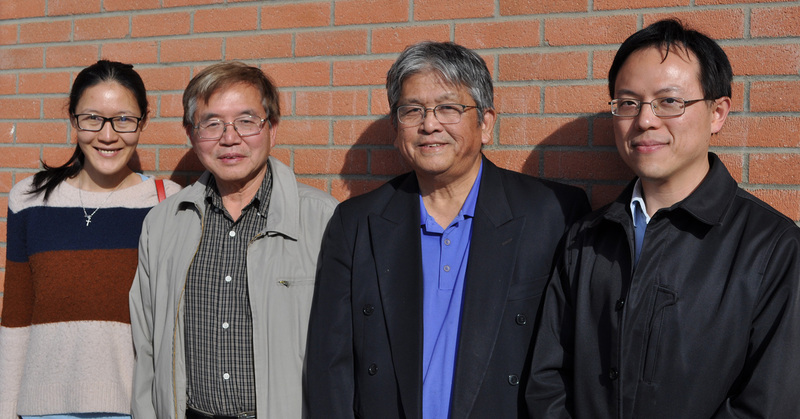 When Chris Dunbar attended CSULB, Electrical Engineering Chair Henry Yeh was a new professor and the ECS Building didn’t yet exist. “It doesn’t seem very long ago, but it was 37 years,” said Dunbar, Associate Principal Director of the Aerospace Corp. 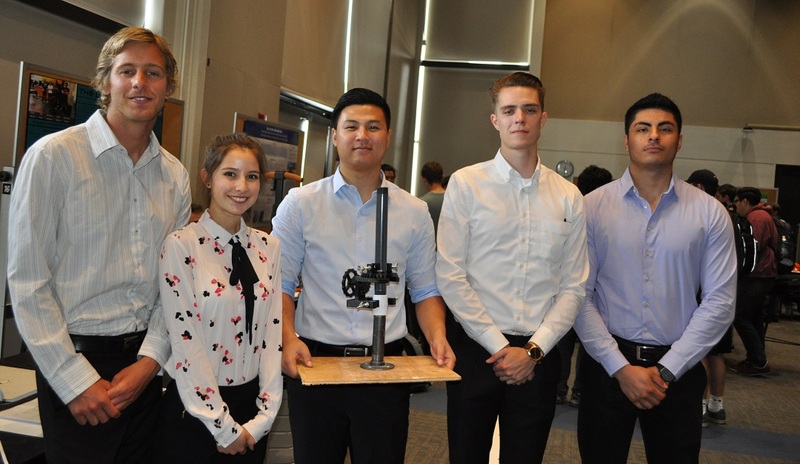 Outgoing Chemical Engineering Chair Larry Jang gave a final chest-pound fist bump to graduates Monday as the department celebrated the accomplishments of its students and supporters. 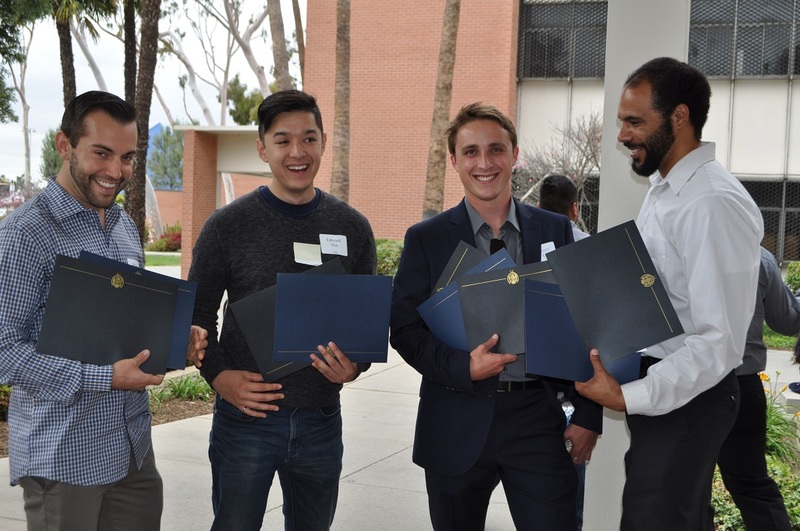 Students graduating from the Civil Engineering and Construction Engineering Management Department and program supporters were recognized for their achievements Friday at the CECEM Department Celebration. 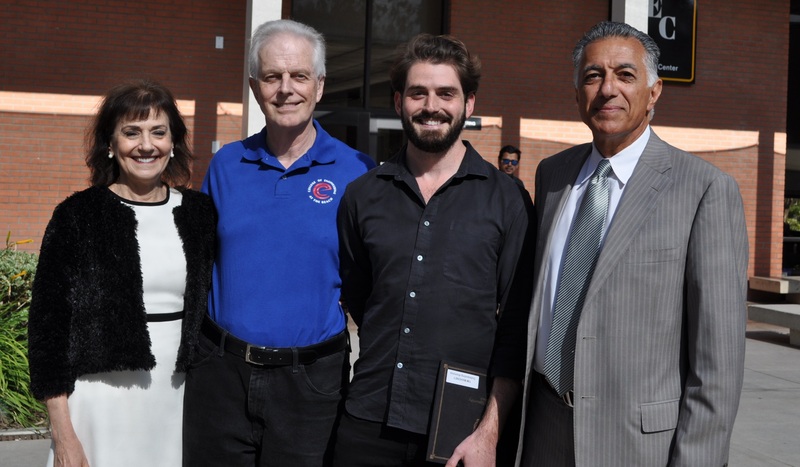 William Wolfe, CSULB’s first Beavers Endowed Chair of Heavy Civil Construction, was singled out for special recognition for helping the heavy civil construction program acquire its first major piece of equipment. 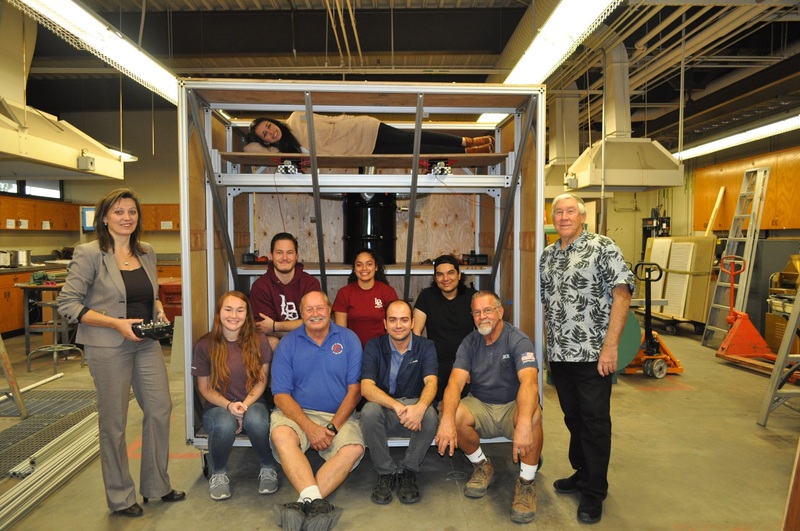 Wolfe, Faculty Emeritus for the Ohio State University Department of Civil, Environmental, and Geodesic Engineering, joined CSULB in fall 2016. Computer science alumni Tim Mahoney says he loves Long Beach State so much that he has a black-and-gold mug in his office at Apple, where he works as a software engineering manager. Son of former College of Engineering Dean Mike Mahoney, who is now provost and vice president of academic affairs for Cal State East Bay, Tim said he attended five schools over seven years before earning his degree. 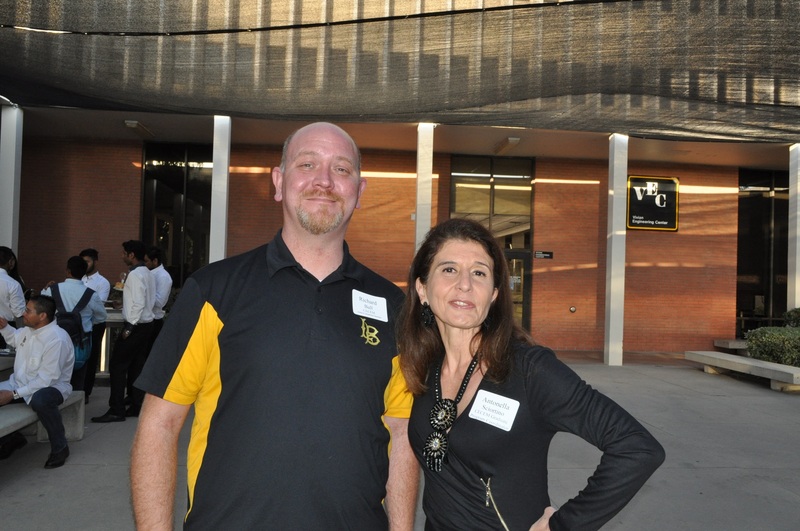 At CSULB, he received almost all As. In fact, Mahoney still remembers the one faculty member who gave him a B. After graduating in 2013, he applied for more than 100 jobs and toured Silicon Valley companies to distribute his resume in person before receiving the fateful call from Apple. 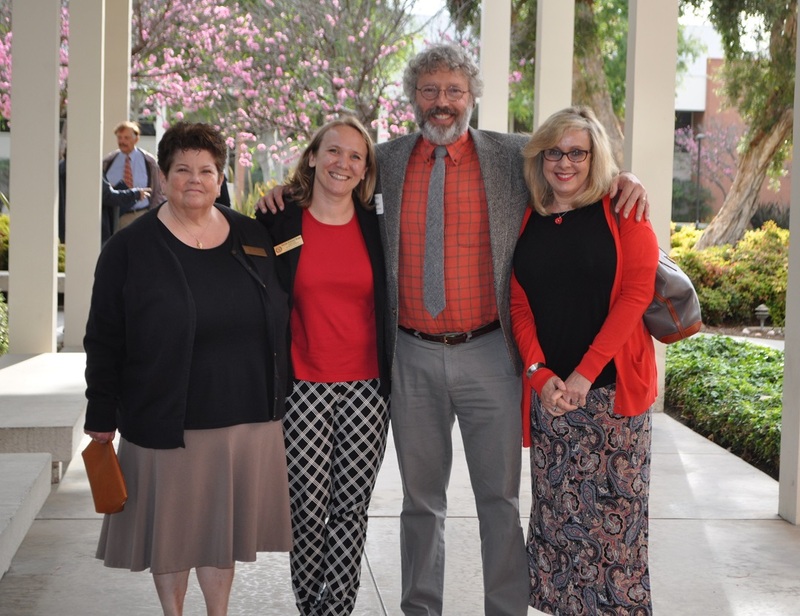 “Not everybody thinks they can apply to their dream job and get it, but there’s no harm in trying,” said Mahoney, recipient of a CECS Outstanding Alumnus award. Ever wish your skateboard had brakes or your bike could charge your phone? 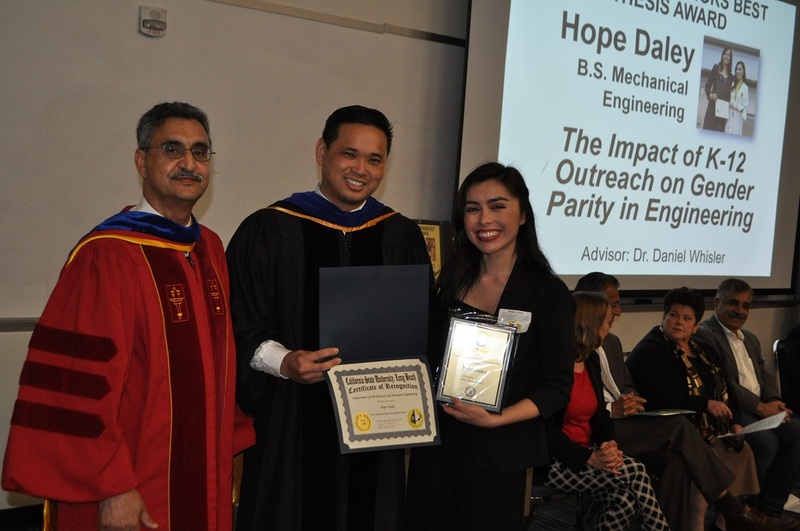 Several CSULB engineering students had those wishes too. But instead of just wishing, they turned those ideas into a reality. If you’d like to send a private Valentine to that special someone this month, Spatial Digital Systems can help. The Agoura Hills-based company has come up with a technique to embed your message within a separate, innocuous message to shield it from prying eyes. Donald Chang, Spatial Digital Systems’ CEO and President, demonstrated the technique before faculty and students at the IEEE Systems’ Council’s IEEE Distinguished Lecture Friday. Each year, Long Beach Ballet Artistic Director David Wilcox tries to add some new crowd pleaser to his production of “The Nutcracker”—be it a flying sleigh, a white stallion, on-stage pyrotechnics, or a tree growing before your eyes. This year, for the company’s 35th annual production of the popular Christmas classic, the extra pizzazz will be supplied by a box created by a team of students led by Long Beach State Mechanical Engineering Associate Professor Chris Beyer.